WILMINGTON, Del. & KENILWORTH, N.J.–(BUSINESS WIRE)–Jan. 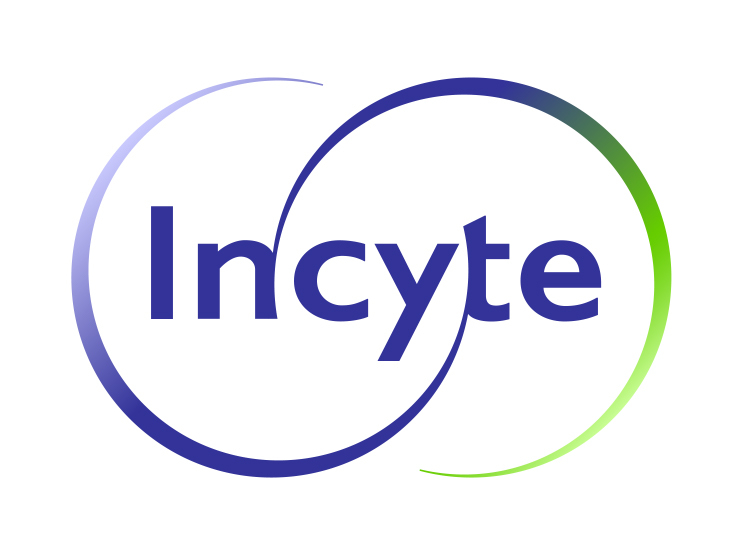 9, 2017– Incyte Corporation (Nasdaq:INCY) and Merck (NYSE:MRK), known as MSD outside the United States and Canada, today announced the decision to advance the clinical development program investigating the combination of epacadostat, Incyte’s investigational oral selective IDO1 inhibitor, with KEYTRUDA® (pembrolizumab), Merck’s anti-PD-1 therapy.